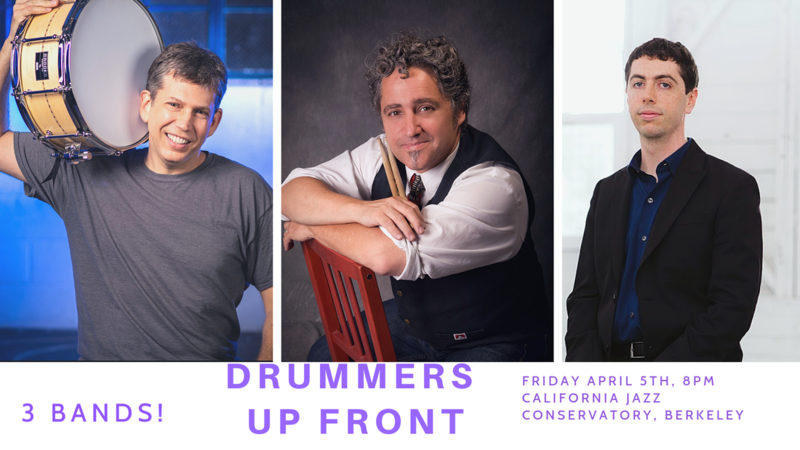 This Friday 4/5 at the California Jazz Conservatory in Berkeley, I will be performing along side two other amazing drummers and band leaders. Alan Hall will be leading Ratatet, (and I will play vibes in that group), Jeremy Steinkoler will be leading his group Mo'Fone, and I will close out the show with Never Weather! The 3 of us drummers are also leading a workshop Sunday at the CJC about groovemaking, and band leading as a drummer. Hope you can join us, tell a friend! I'm honored to announce that I am officially endorsed by BlueHaus Mallets. 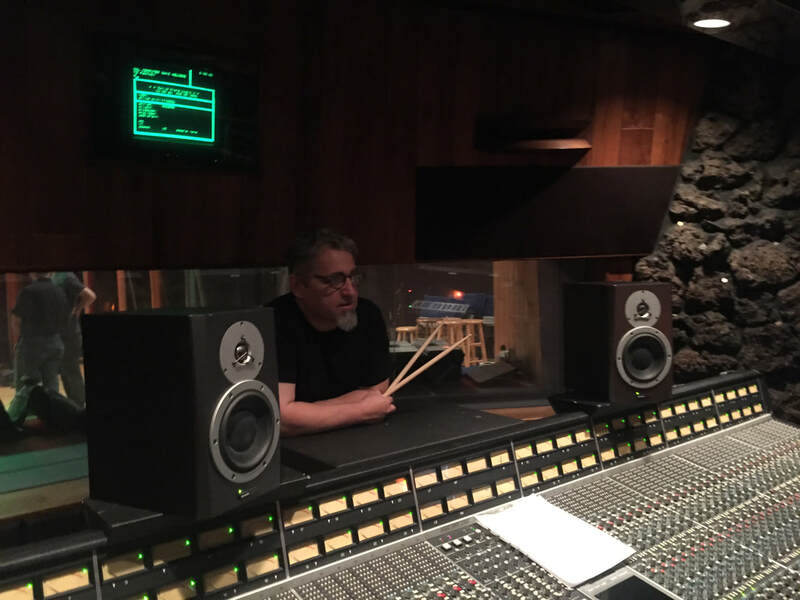 Brad Howard at BlueHaus has the know how of an engineer, the sensitivity of an experienced musician, and the patience of a saint. 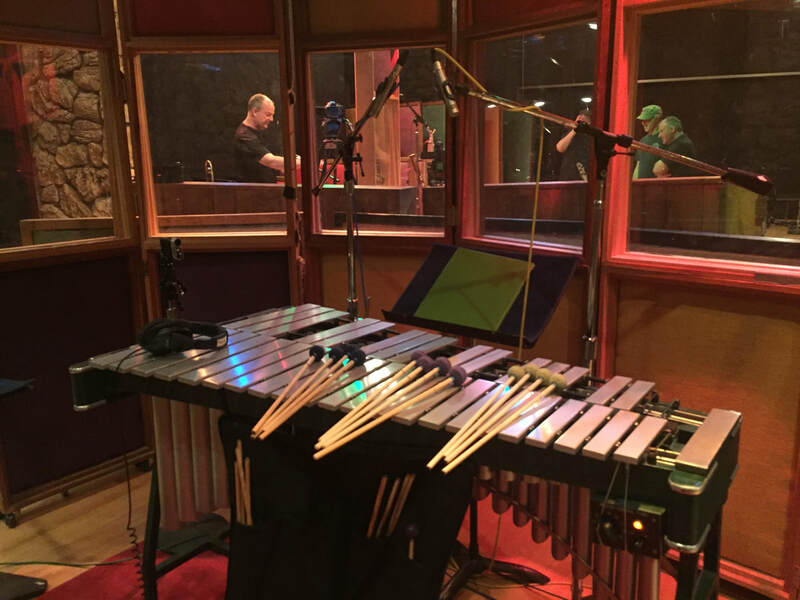 He has worked tirelessly to create my custom vibraphone/marimba crossover mallet, and I'm excited to share some videos over the next few weeks that feature me playing these great mallets. For more info on BlueHaus and the other great artists on the roster, click here. For more on my group, The Table Trio, visit that page here. My band Never Weather is going into the studio to record our first album. Recording is expensive and we need help to make this happen! Check out our Indie GoGo campaign to see how you can help and what cool rewards you can snag for contributing, including not only the album itself but also shirts, scores, even private lessons and house concerts!